When it comes to best practices in home sales and marketing, builders may soon rethink their attachment to phone calls and emails as the most effective tools for client outreach in favor of... robots. In an effort to help shorten the new-home sales cycle and improve follow-up contact by sales teams, Utah-based software developer AtlasRTX is among the solution providers offering artificial intelligence (AI)-enhanced communications. Or, put simply, chatbots. The chatbot, a 24/7 automated messaging program handling inbound and outbound communication through a builder’s website, uses AI to automatically answer client questions on demand and track those conversations for future reference. Chatbots from AtlasRTX and others aim to reduce the time between contact and contract and relieve sales reps from trying (often in vain and blindly) to follow up with prospects; instead, the flow of interest and communication comes from each prospect, allowing them to tailor the sales experience to their schedule and provide insight for more in-depth and targeted interaction by human salespeople. According to Bassam Salem, AtlasRTX founder and CEO, a “real-time experience” (the “RTX” in the company’s name) is an increasingly desired approach among consumers generally, including home shoppers. A recent study of 1,000 home sellers by Clever Real Estate found half are willing to sell their home using an AI platform that finds potential buyers, and more than a third believe AI tech could outperform a human real estate agent. “Person-to-person communication has changed more in the last decade than in the last 50 years,” Salem says, with smartphones and other connected devices and online technologies. People, especially young adults, typically don’t answer the phone, he says, and conversely no longer want to make phone calls. “Phone response rates are in the ~5 percent range,” he says, indicating their declining value as a sales tool. In the home building industry, the open rate of marketing-driven emails (how frequently such emails are actually opened) is 15.77 percent, according to a recent study, slightly below the overall average across several industries. By contrast, AtlasRTX claims that 95 percent of its chatbot’s outbound messages are read within two minutes, and the average response rate to follow-up contact from its chatbot is 70 percent. 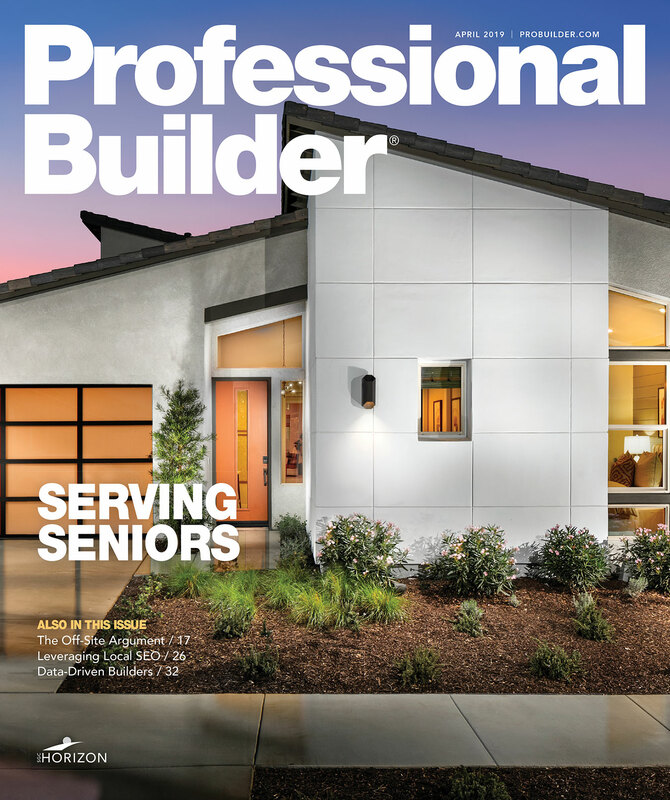 The startup also asserts that some of its builder customers, including Woodside Homes, Trendmaker Homes, and Oakwood Homes, anecdotally report a 50 percent reduction time “from contact to contract,” though none offered comment to Professional Builder at this time.